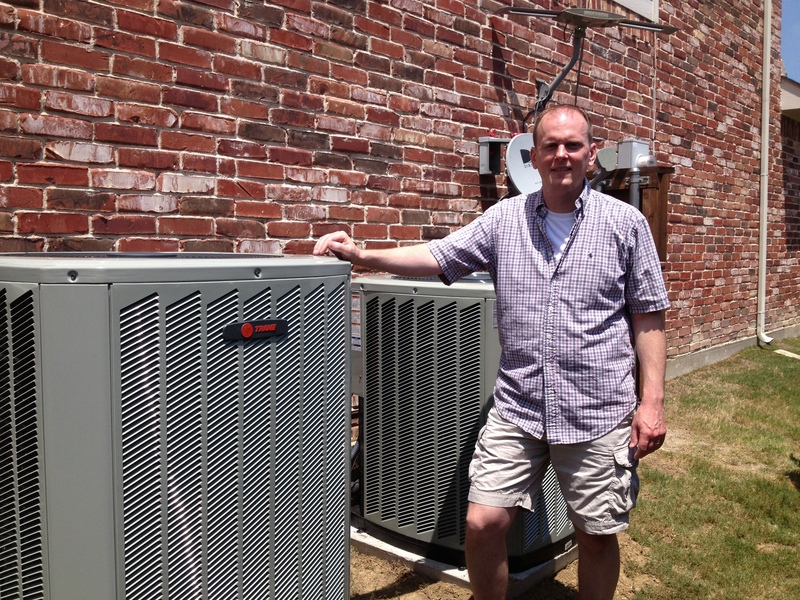 Plano, TX AC – Air Conditioning Repair Service That Goes Above and Beyond! The unfortunate truth is getting good air conditioning repair in Plano, is the exception, not the rule. However, at Efficient Home Solutions, excellent service is the standard. We promise! Our exceptional AC repair has been recognized with an A+ rating with the BBB, a perfect 5-star rating with Customer Lobby, and the Super Service Award from Angie’s List. How we maintain happy Plano customer is by identifying the custom solution perfect for your home and budget. That might mean you make a simple repair in your air conditioning system or if needed recommend replacing your air conditioner system entirely. On the other hand, your problems may not be AC related. You may need to add ventilation to your attic or blow in some new insulation. These decisions are dictated by your efficiency goals and most pressing needs, in your Plano home. We’ll talk with you to learn where you’re at and where you want to go. Then, as you’re ready, you can make the decision that works best for you. 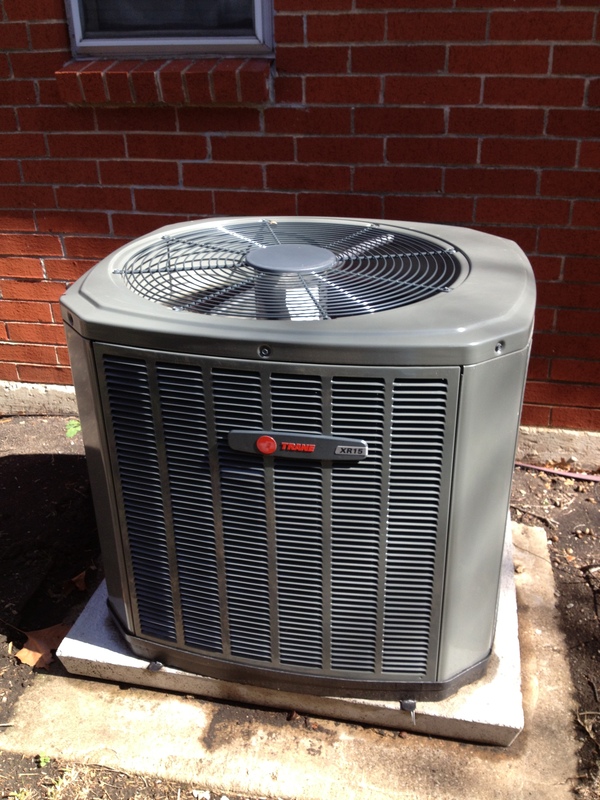 While you sometimes feel pressure from AC contractors to buy the latest high-efficiency AC system or furnace, there’s absolutely no pressure from us. What’s So Unique about AC Repair in Plano from Efficient Home Solutions? 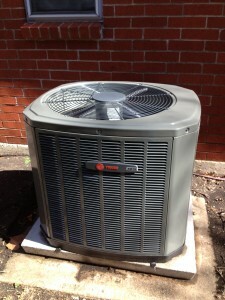 Need Plano AC Repair or Air Conditioning Service? Contact Efficient Home Solutions Today! If you need an emergency AC repair, we’re available 24/7 and will help you the same day. Summer time in Texas is brutal and Plano usually receives the brunt of it. There is no reason to suffer in a hot house any longer than necessary. We will send out a technician, to your Plano home, to investigate your problem and propose a reasonable and fast solution. We’ll show you all your options, and then you can make a decision based on your budget. You do pay a diagnostic fee for service calls, but that gets waived with coupons when you hire us to do the work. All you must do is call us at (972)235-2600, fill out the form to the right, or contact us online and let us know what problems you want to fix. Remember – there’s never any pressure. Again, these are just some of the issues. If you are experience any of these or any other with your ac, then call us right away. Procrastination leads to possible ac damage and increased costs. The Efficient Home Solutions team can get you back to that comfortable environment you expect. Call today (972)235-2600! 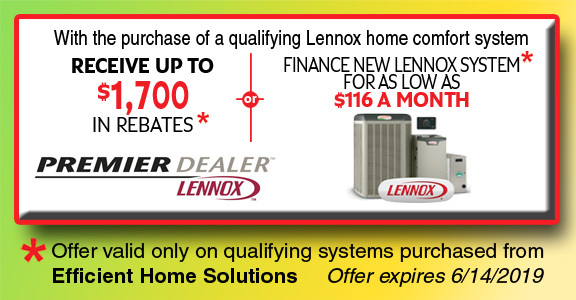 PS – Make sure you check out our special offers regularly to learn about all the latest deals — and take advantage of our Annual Air Conditioning Maintenance Agreements.